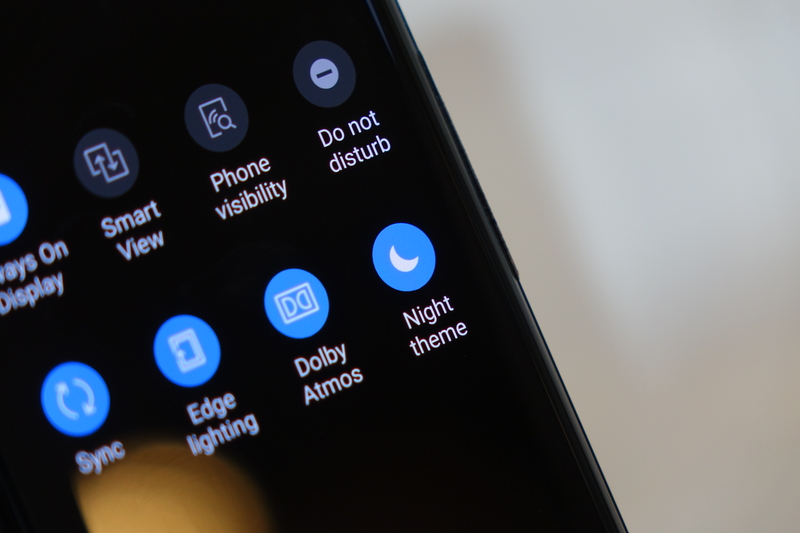 We had a chance to go hands-on with some Samsung test devices running the company's new One UI - the latest in a long line of TouchWiz rebrands - and the feature likely to generate the most attention is almost certainly the new "Night theme" option. Basically, night theme sets nearly every stock app, along with the launcher and lockscreen, to an all-blacked-out look - something Android enthusiasts have been asking of device makers for years. My initial take is that Samsung's done this pretty well, and essentially every stock app on the test device had a dark theme. Here's a quick look at some of those apps in a gallery.